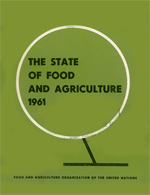 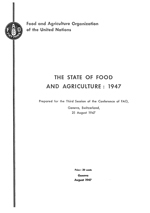 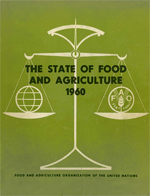 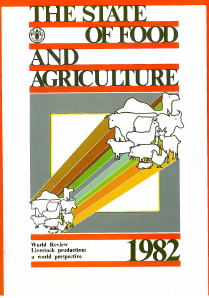 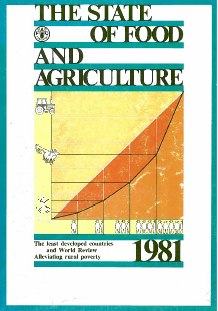 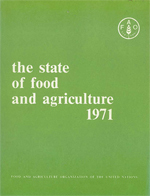 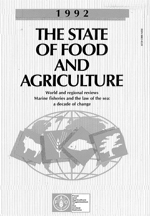 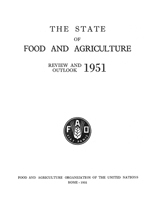 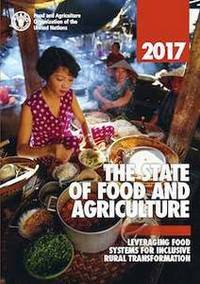 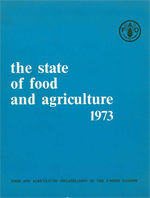 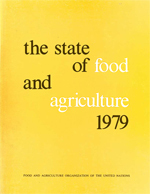 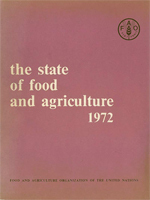 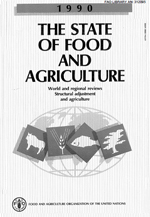 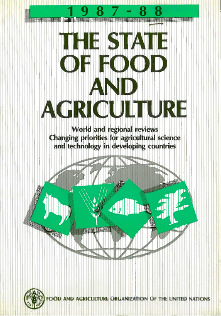 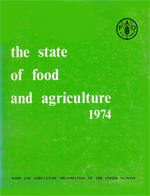 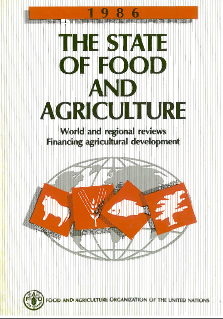 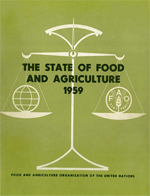 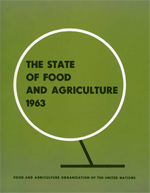 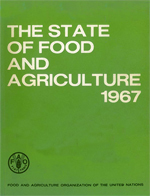 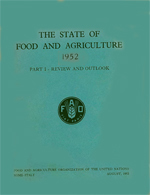 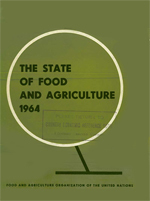 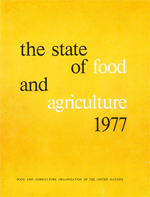 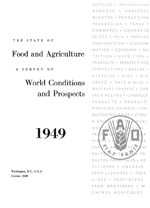 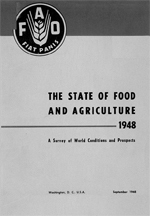 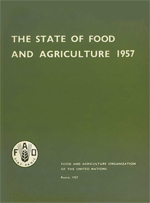 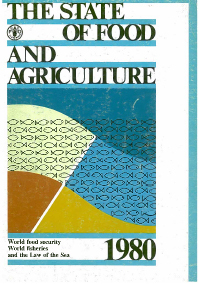 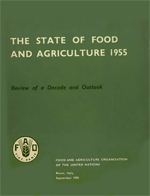 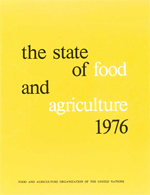 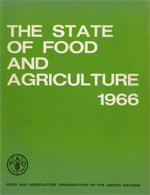 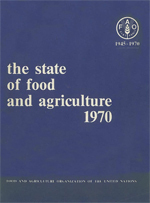 The State of Food and Agriculture,one of FAO's major annual flagship publications, aims at bringing to a wider audience balanced science-based assessments of important issues in the field of food and agriculture. 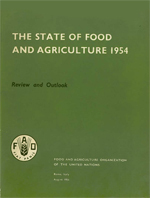 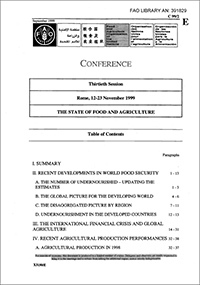 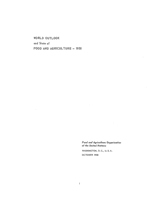 Each edition of the report contains a comprehensive, yet easily accessible, overview of a selected topic of major relevance for rural and agriculture development and for global food security. 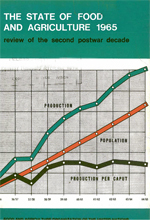 Can investments influence people’s decisions about whether to migrate? 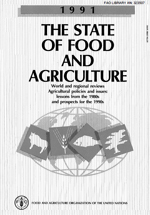 Can policies maximize the positive impacts of migration while minimizing the negative ones? 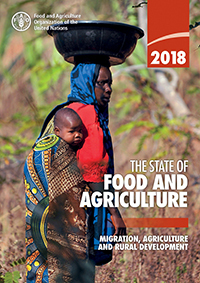 SOFA 2018 looks at how internal and international migratory flows link to economic development, demographic change, and natural-resource pressure. 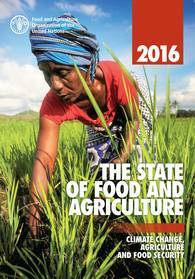 The report provides a thorough analysis of the factors in rural areas which contribute to migration decisions and recommends tailored policy and investment responses to make migration work for all.